How is the privacy of those filling out data assured. I would like to use a jotform job application form. However, I need to assure applicants that their private information cannot be accessed online. 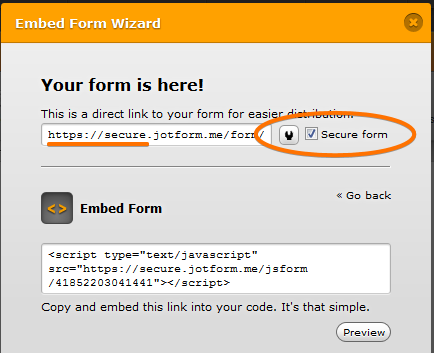 The private information or data (submission data) is located on the JotForm server. Unless you will share the data to the public, they will remain private and only your account will have accessed to them. You can also further secure your job application form by using its secure URL when posting it online.